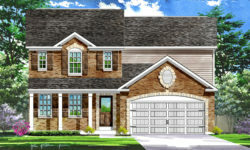 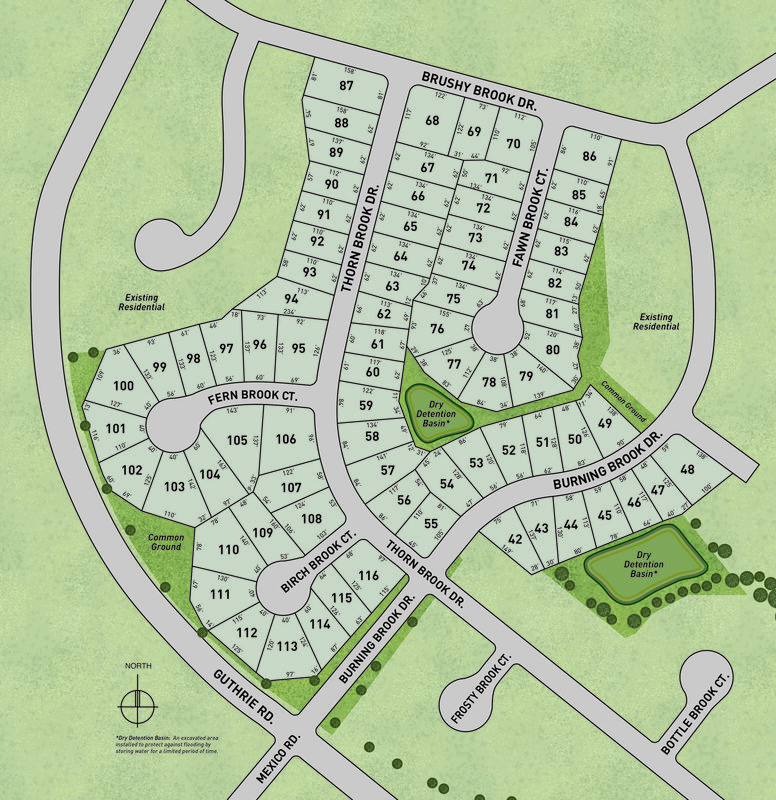 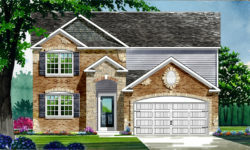 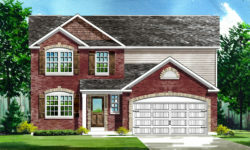 Lombardo Homes is excited to offer homesites at the Manors at Brookside, a beautiful new community in O’Fallon! 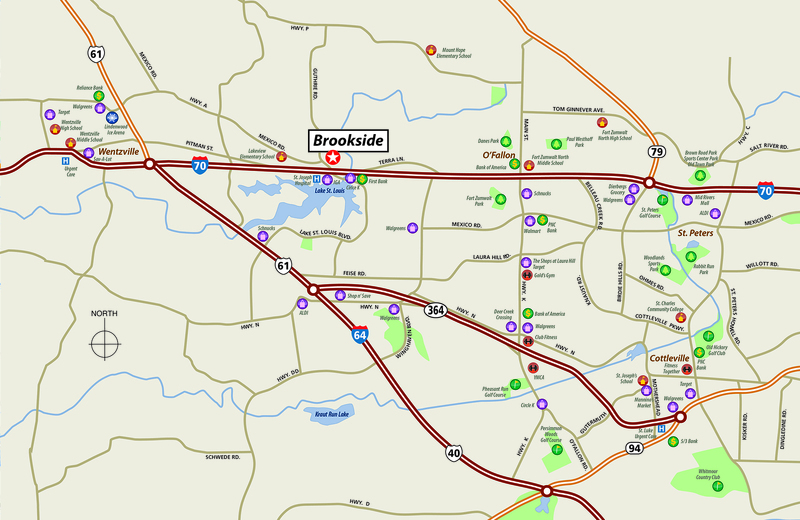 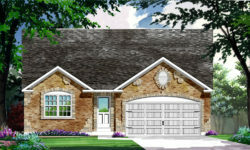 The Manors at Brookside offers our Homestead Series homes in a desirable location near I-70. 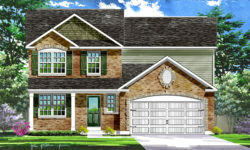 Homeowners at the Manors at Brookside have easy access to nearby shopping, dining and recreation, while enjoying close-to-home recreation at the community’s swimming pool, cabana, play area and sportsplex. 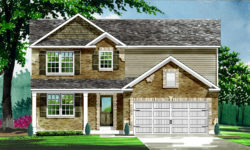 Children at the Manors at Brookside will attend Wentzville schools and Fort Zumwalt schools. 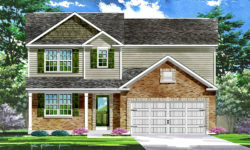 These new homes in O’Fallon are the perfect fit for any lifestyle! 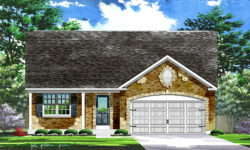 Address: 236 Thorn Brook Dr.